TS Electrical provide all types of garden electrical services in Hastings and throughout East Sussex, Kent and the South East. 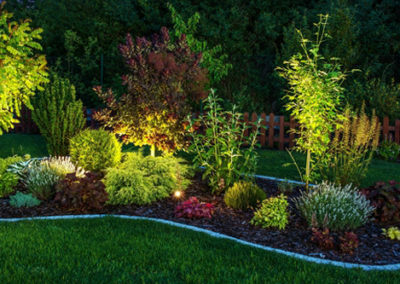 If you require outdoor lighting, pond illumination, CCTV or power distribution to your garden contact us today on 01424 424980. 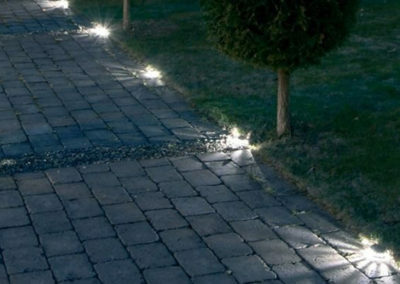 Transform your garden lighting in Hastings with the help of your local electrical specialists. T.S. 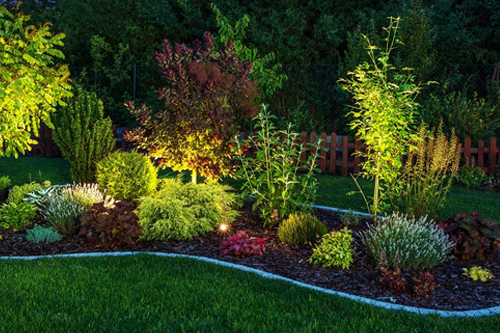 Electrical offer electrical landscaping services, including garden lighting and pond lighting. 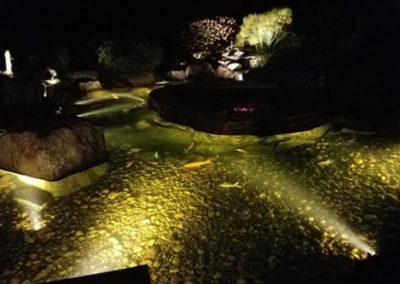 From LED footlights in your decking to underwater lighting for your fountain, we can install – and maintain – a whole host of beautiful garden lighting systems. For garden lighting installations in Hastings by a trusted team of qualified professionals, give T.S. Electrical a call and book an appointment with our engineers. Our pond lighting installations in Hastings are fully tested for safety. 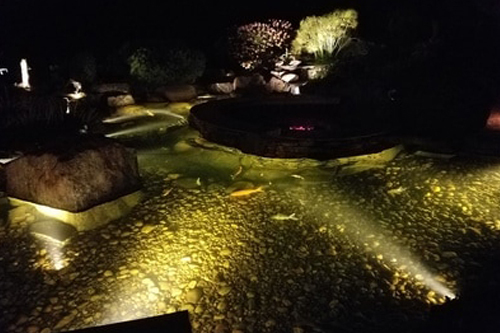 Illuminate koi ponds, swimming pools and fountains with a range of lighting options. From colour changing lights to solar-powered lights, the options are almost limitless. Not sure what you want? Our engineers are skilled in lighting design, and we can help you create the garden of your dreams. T.S. Electrical are NICEIC approved contractors, so you can be sure all work meets required quality and safety standards. We are covered by comprehensive liability insurance and we work to required building codes and safety regulations at all times. That is why we are one of Hastings’ most trusted electrical contractors. 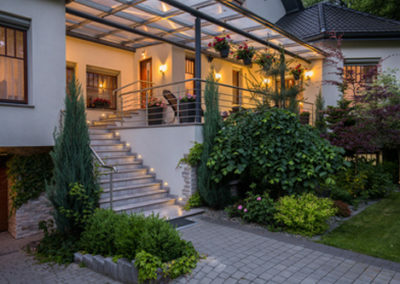 In addition to installing our new garden lighting system, we can also maintain, test and repair your garden lighting. To arrange an appointment with T.S. Electrical’s engineers, call now on 07858 666 079.